Late in 2017 and early in 2018, I was working on doing quicker sketches of people as an exercise to cover more, different people and hopefully get faster at drawing realism and portraits. The results weren’t as I’d hoped — and I was usually unhappy with how unfinished the drawings looked – but a few sketches came out of the mix that I liked (and most of them I tried to limit to an hour or two and one-time drawing sessions. I’ve later gone back to work on several). 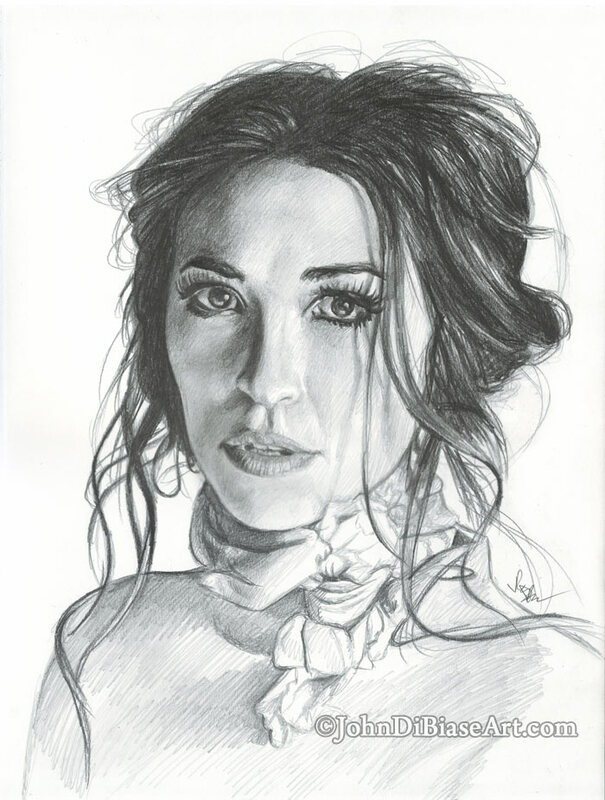 Among them was this drawing of budding, rising star, singer Lauren Daigle.